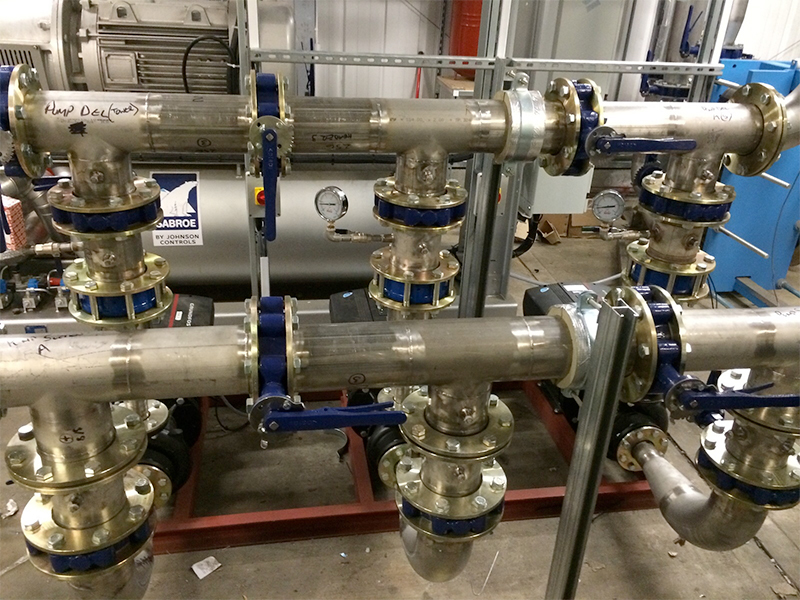 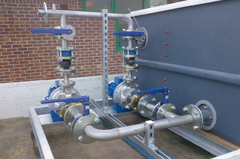 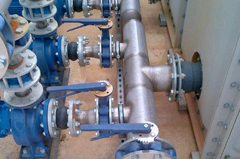 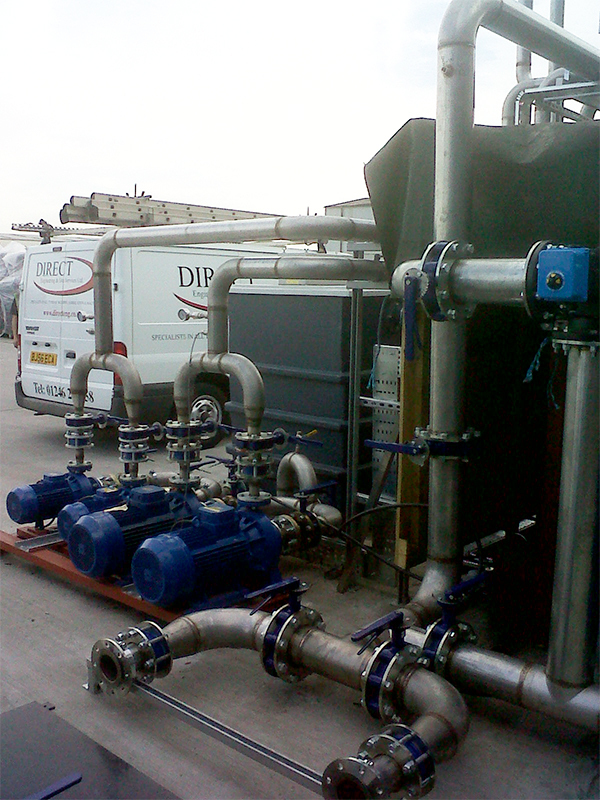 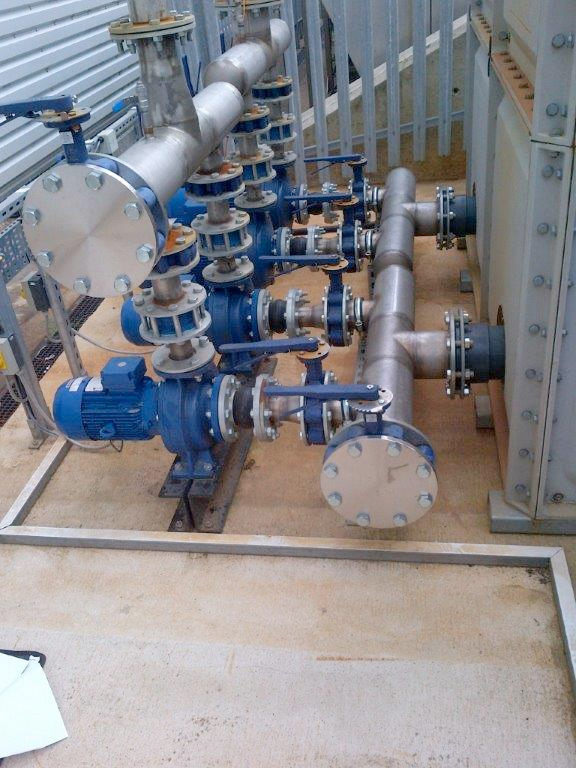 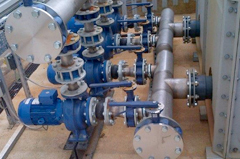 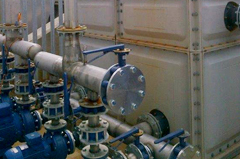 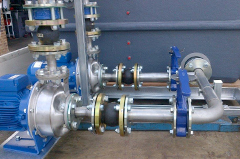 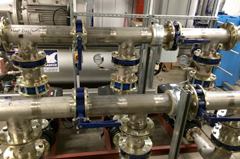 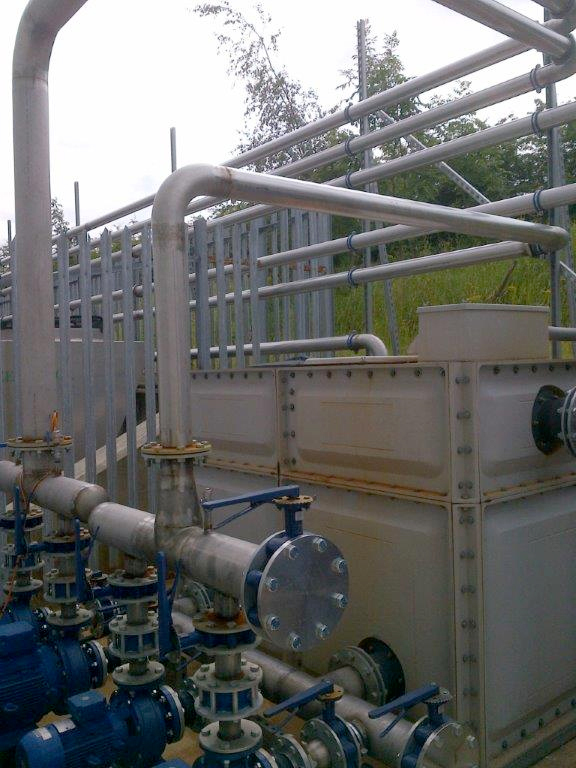 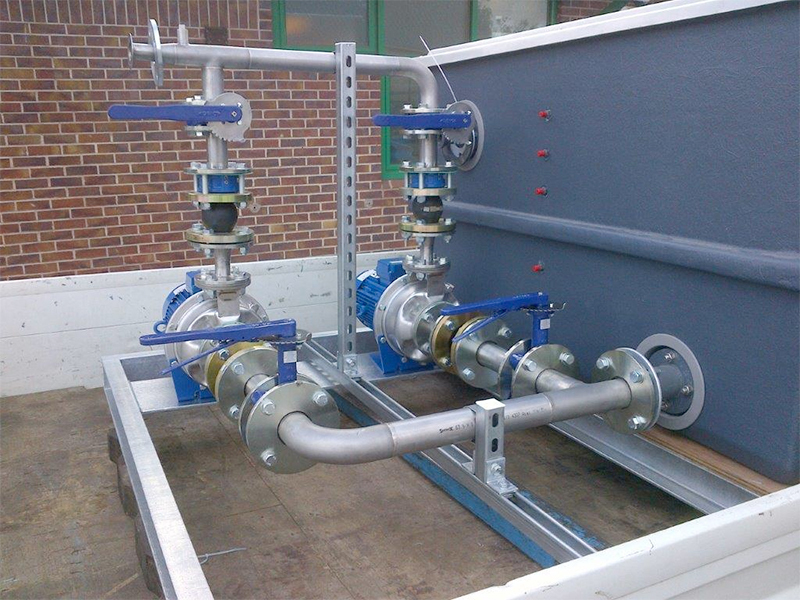 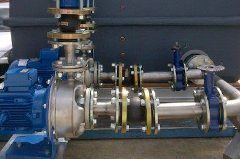 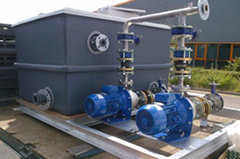 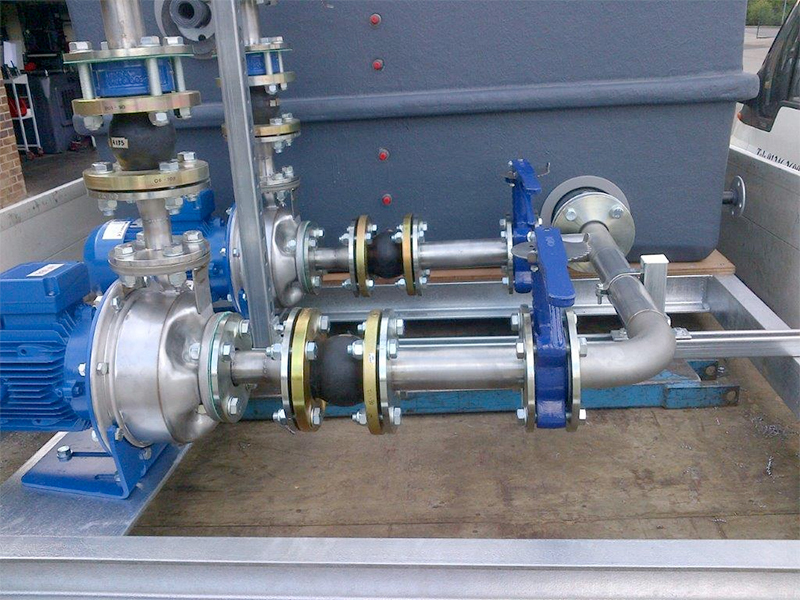 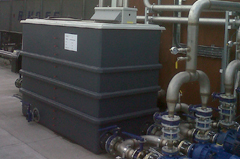 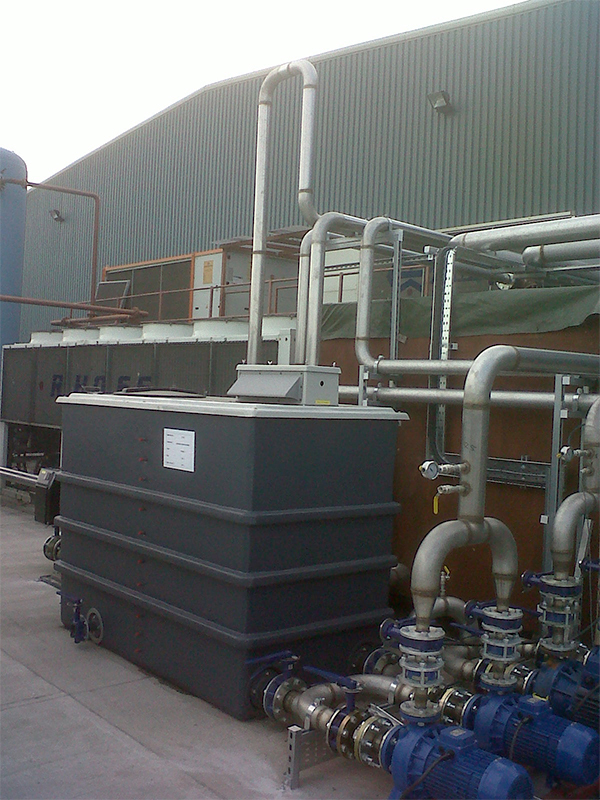 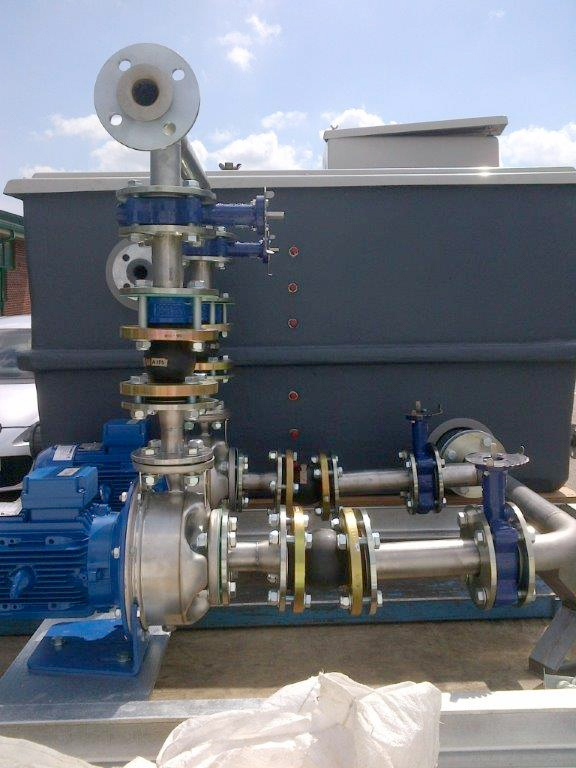 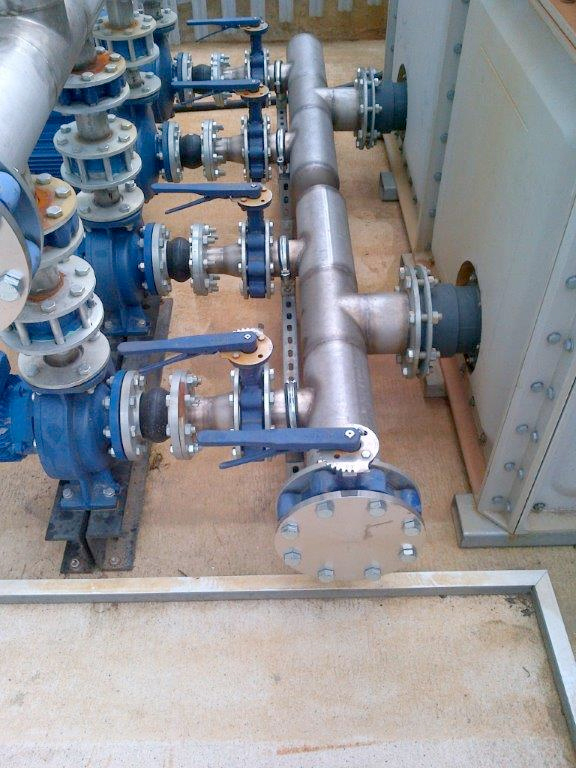 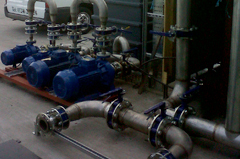 As part of our engineering services, we install carbon, plastic, and stainless steel pipe work for circulation of chilled water in various environments. Installing a new centralised water cooling system which has been specially designed to meet your processing needs could dramatically increase your manufacturing output along with your product quality, all while showing a reduction in operating and raw material costs. 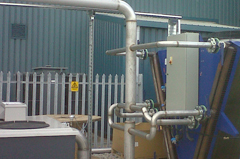 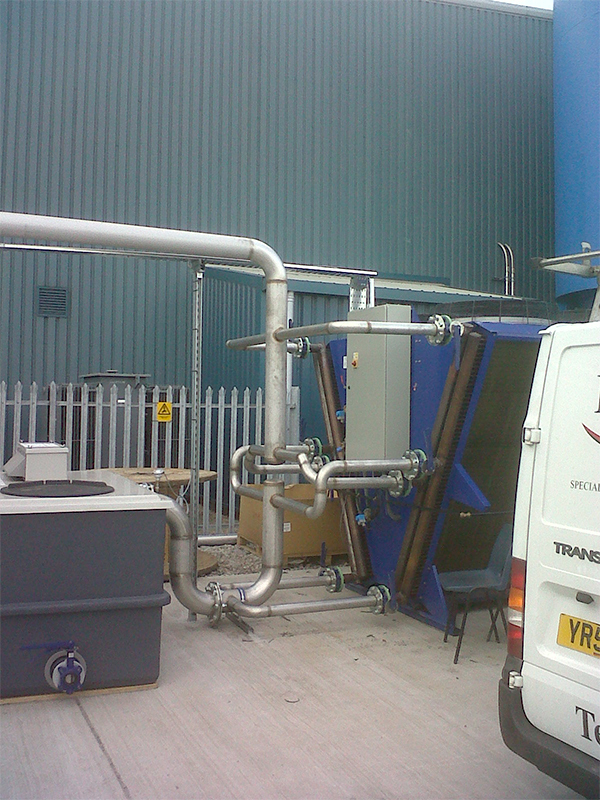 For over 35 years, we have been setting the standard for industrial cooling systems and chiller pipework in a variety of industries, including Automotive, Plastics & Rubber, Food and Beverage.